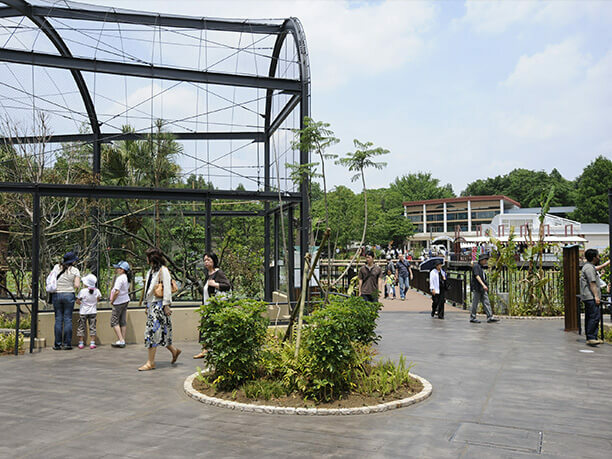 Rich in natural landscape, the Tokyo To Onshi Ueno Zoo has animals from all over the world to see! From the JR line Ueno Station Park exit it is about a 5-minute walk to the zoo. The zoo is divided into the east side hills and the west side pond areas. It was the first Zoo in Japan and is more than 100 years old. In 1972 for the first time in history, giant pandas were brought to the park. It is an occasion that is still engraved in the hearts of many people. 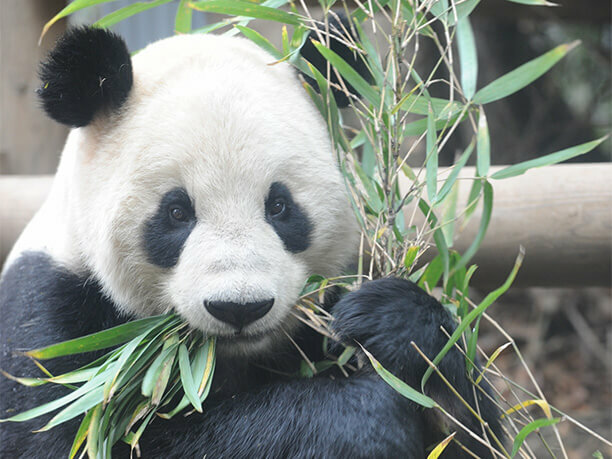 Currently, there is a female panda Shinshin and a male panda Lili that are visited by guests from around the world. Pandas are not the only popular animals at the zoo! 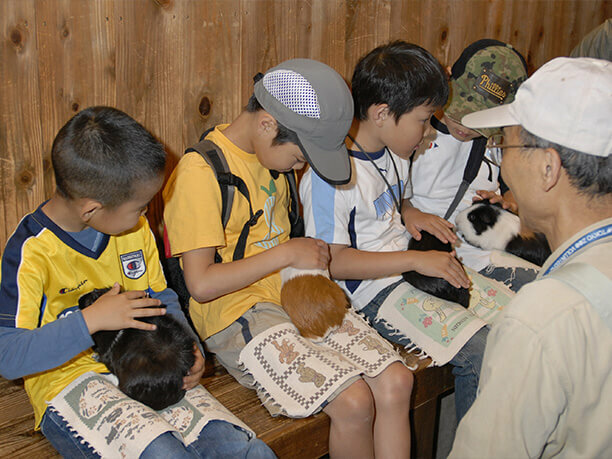 The Tokyo Ueno Zoo (東京都恩賜上野動物園) has popular animals other than giant pandas. Many come to see the “shoebill.” It has a large beak and even though it is a bird its extra large body makes it hard to believe it can fly and gives it a comical appearance that is the key to its popularity. 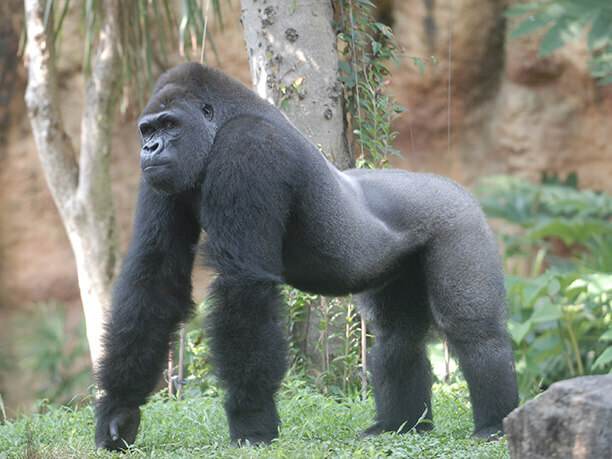 Also, very popular are the King Western lowland gorillas. Enjoy shopping for fun souvenirs! The Zoo also has gift shops, cafes and restaurants. You can even enjoy a meal while watching the animals. There is a full assortment of gift shops where you can find cute zoo animal toys. There are a lot of souvenirs and great confectionery that you can take home to your friends and family! 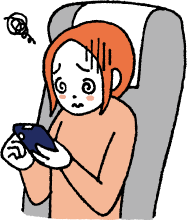 Until the * 6th grade elementary school and junior high school students living in Tokyo is free of charge. ・From JR Ueno Station (Park exit) it is an 8-minute walk. 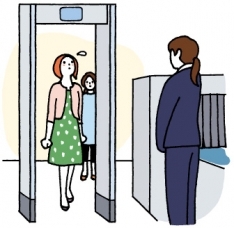 ・From Keisei line Ueno Station (main entrance) it is a 13-minute walk. 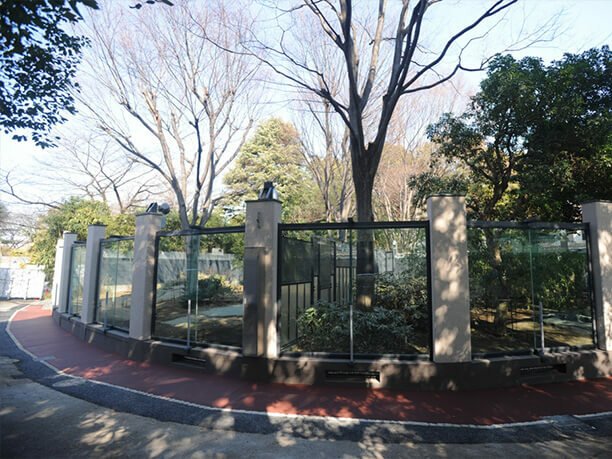 ・From the Tokyo Metro Ginza line and Hibiya line Ueno Station (exit 7) it is a 15-minute walk. 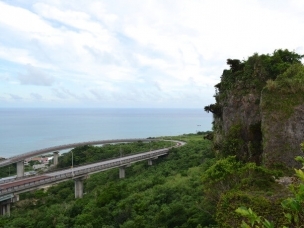 ・From Toei Subway Oedo Line Ueno Okachimachi station (exit A5) it is an 18-minute walk. 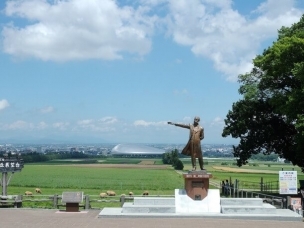 ・From Tokyo Metro Nezu Station (exit 2) it is a 5-minute walk.